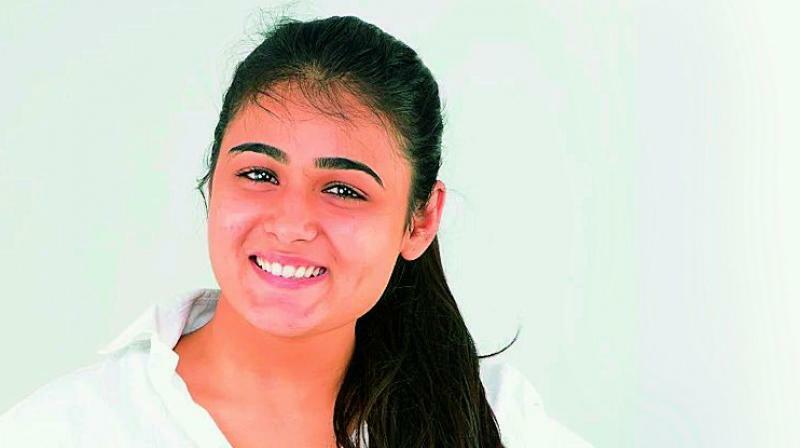 Shalini Pandey talks about her debut film Arjun reddy, and her passion for acting. When Shalini Pandey began her career as an actor, passionately dabbling in theatre in Jabalpur, little did she know that a few years down the line, she’d be entering an arena she had little understanding of — South Indian cinema. “Acting was what I always loved, but it wasn’t easy to convince my family to let me pursue it as a career, especially since I was good at academics. They never thought of acting as a career at all. But theatre happened and I lost myself. I aimed to be many things but was easily bored! I realised that acting let me live different characters and also never got monotonous,” says Shalini, who landed Arjun Reddy soon after, marking her foray into films. But starting off with a Telugu film was the most unexpected thing for her. “I had no familiarity with this industry, and had never watched Telugu films. In fact, my father was against me doing Arjun Reddy, since we know nothing about this place. But when I heard the narration, I just knew I had to do it. Coming from a theatre background, nothing appeals to me more than a great story and the scope to perform,” she shares. But for a North Indian to dub for herself in her debut film is a big deal. “Sandeep (director) had told me at the outset that I had to dub for myself and I was game. Because I wouldn’t have liked anyone else’s to do it for me. It’s my effort and hard work. And I want to own my character completely,” she concludes.